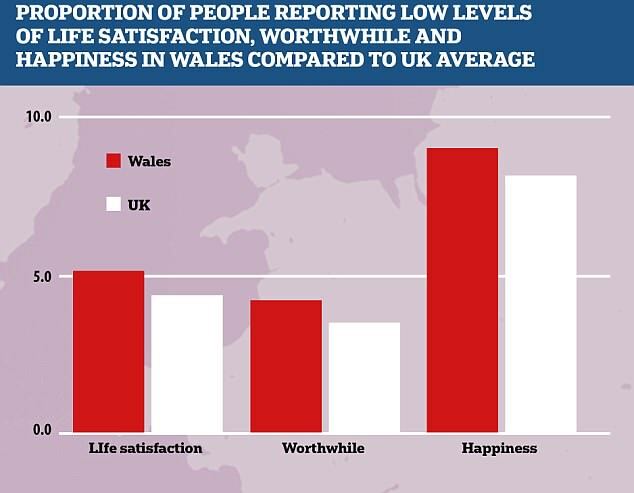 Story in yesterday’s Daily Mail on how, according to ONS figures, the Welsh are now the most miserable gets on the planet. Cracking job everyone, well done. Anyone who reads the Daily Mail deserves to be unhappy. There’s always plenty to laugh about in the Daily Fail. Funny how no-one admits to reading the best selling newspaper in the United Kingdom. The Office of National Statistics don’t lie though lads, and thanks for your confirmation. The Daily Mail is the best selling newspaper as it caters for the older generation who still actual read a ‘paper’. It is not the number one news provider thankfully. Personally I stick to news outlets that verify their stories and do proper investigative journalism such as Reuters and for finance’s, Bloomberg. I wasn’t asked by the ONS and live in Wales and pretty happy to be fair, it can depends on the sample size, and how the question is worded. Daily Mail – I knew there was a reason why the map had a gammon hue to it. No wonder those reporting are unhappy! 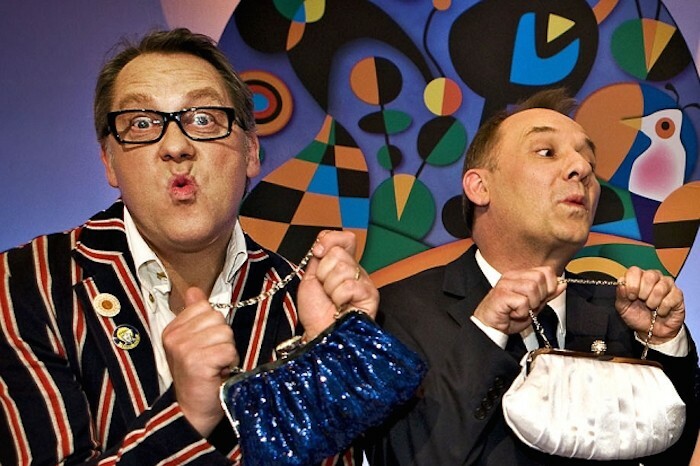 Plenty to moan about – Perhaps that’s why we’re so miserable? !